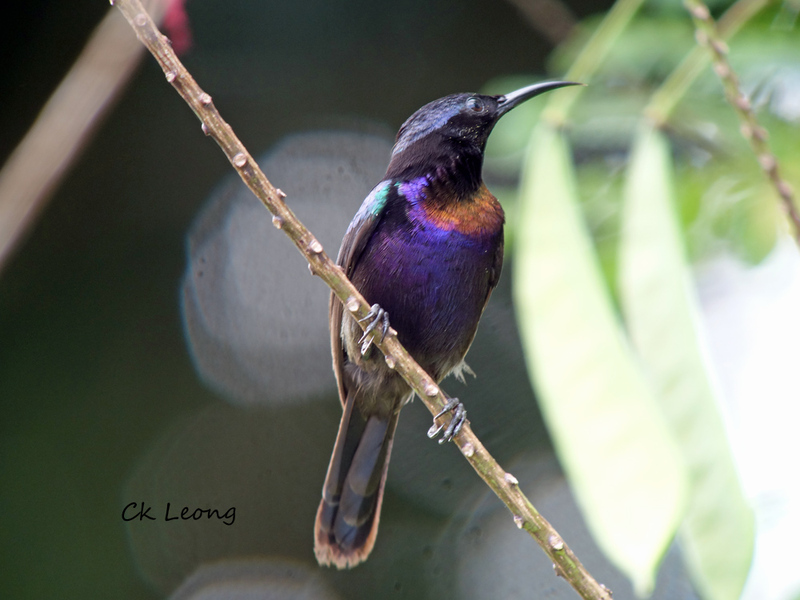 The Copper-throated Sunbird Leptocoma calcostetha has a preference for coastal and mangrove vegetation. 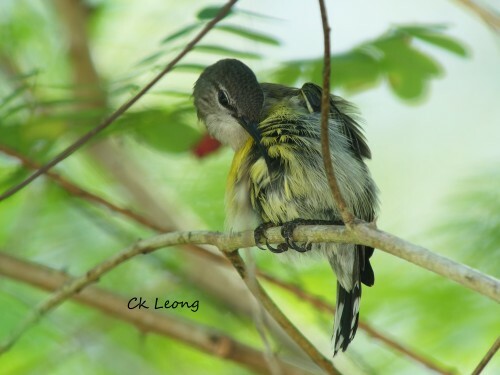 Elsewhere you would find it difficult to see this bird. Its behavior is typical of sunbirds with their speedy flight, moving rapidly in search of nectar and invertebrates.